CBC National Bank named Top 3 Lender in Customer Satisfaction! been rated in the top Ten in Customer Satisfaction by Lending Tree. 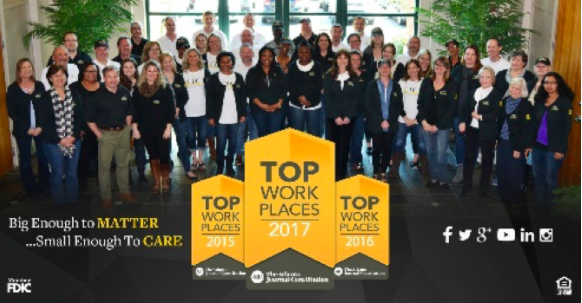 We also received, three years straight, Atlanta's Top Work Places awards. loyalty that we remain a thriving regional bank. a public offering to charter and establish First National Bank of Nassau County. charter and establish Lowcountry National Bank. Bank of Nassau County (with offices in Fernandina Beach, Jacksonville, FL and Savannah, GA). merged and legally began operating under the name CBC National Bank. 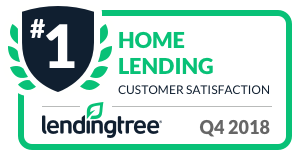 Ranked #1 Lender in "Total Customer Satisfaction" by Lending Tree!